Il buon weekend questa volta te lo possiamo dare con la nuova traccia di Vibz Kartel prod. by Dre Skull: Real Bad Gal. Gran ritorno. 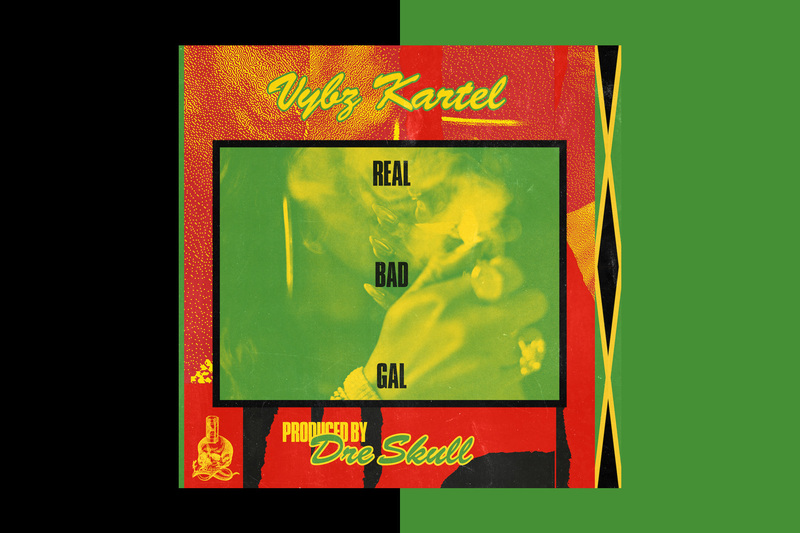 “Almost 6 years after their collaboration on the now legendary Kingston Story album, Vybz Kartel & Dre Skull reunite for a one-off single: “Real Bad Gal.” Teased into the world by PartyNextDoor, who sampled the chorus on his Gold-certified hit single “Not Nice”, the original Kartel song is now available on Mixpak.